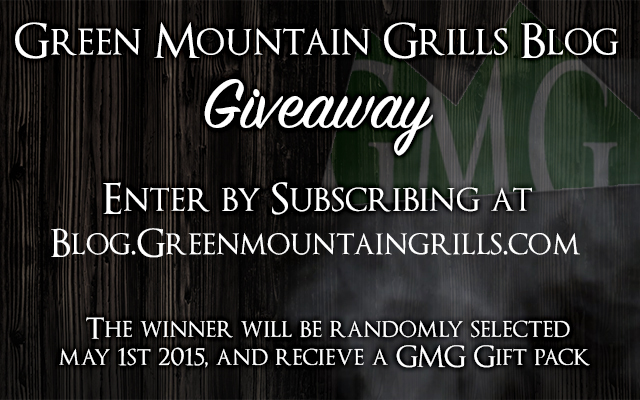 To celebrate our new blog, we want to give away a GMG gift basket. To enter simply subscribe to our blog by entering your email on the right side of the screen, under “subscribe”. We will randomly choose a winner May 1st, 2015. Good Luck!